This Site Map is for your convenience in locating specific pages on this site. It is in Alphabetical Order for quick reference. Thanks! Am I Crazy? 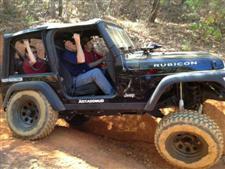 Love Jeeps! 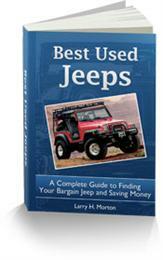 Four Wheeling: Stock or Not? 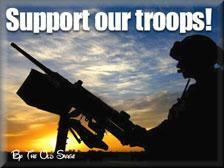 How Do You Support the U.S. and Allied Troops? 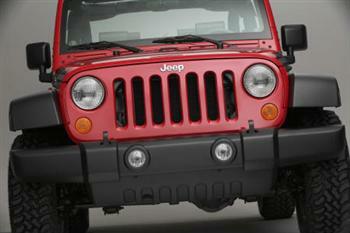 Jeep or Hummer..Which is Best? Suzuki Jimny As A Family Car?